Sending as a gift? 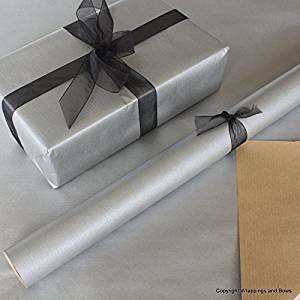 Let us wrap for you. Depending on the gift we use a Silver Oak effect box with rope handles or paper and silver or black ribbon, to gift wrap coffee or products for friends and family. Add a message in the comments box for that personal touch.